ExakTime Mobile is full of great features for both supervisors and employees. Beyond field time tracking in real time, our time clock app offers several other ways of helping supers to keep up with their crews, workers to stay informed, and teams to communicate better. 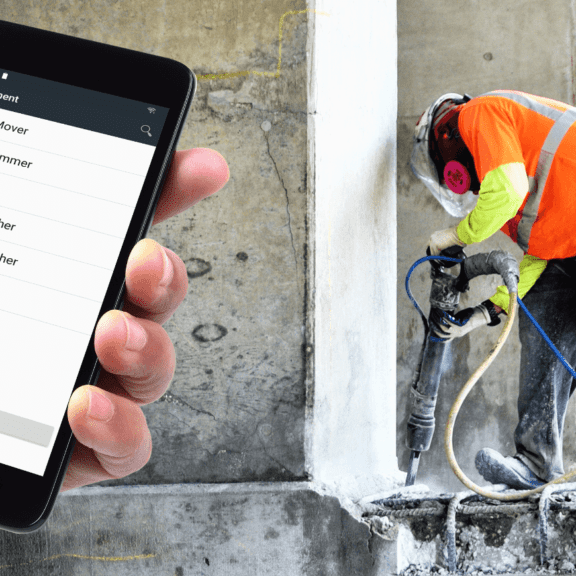 For example, our app feature SiteHub provides a single-screen update of each job site, with a list of all workers who are currently clocked in at the site plus a real-time feed of clock-ins, clock-outs and field notes as they occur. Other SiteHub elements include the local weather and a list of restaurants that are close to that site. Now, by popular demand, you can also access a list of the nearest hospitals and urgent care centers from the SiteHub screen with one tap in case someone gets injured on your job site. Someone trips on a stack of two-by-fours and twists an ankle? A worker burns herself on a welding torch? Just open SiteHub and tap the “Hospitals” tab to see the top five closest hospitals or treatment centers. When you tap on a specific location, Yelp! launches in your default browser for directions from the site. We hope for safe work sites with workers who are free from harm, but we also know that small things do happen. We hope this new SiteHub addition makes it easier to access treatment as speedily as possible.